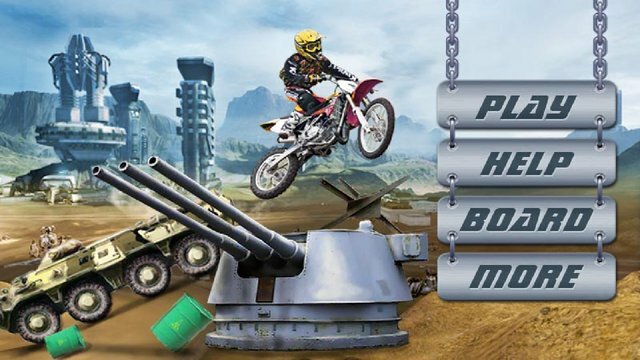 This is an exciting and totally free moto racing game! 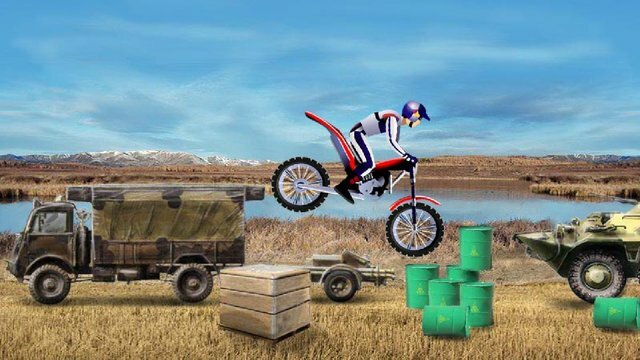 Drive your moto crossing all the obstacles as soon as possible. Don't fall down to the ground!